Jeff Greer was born in Los Angeles, California on November 27, 1955. He moved to San Diego in 1960. Mr. Greer attended Oregon State University and San Diego State University, receiving a Bachelor of Science of Law degree in 1981 and a Juris Doctor from Western State University in 1983.Mr. 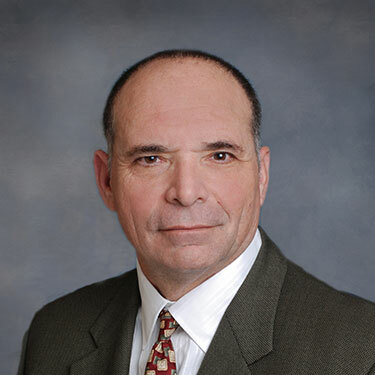 Greer has been with the firm since 1984 and became a partner in 1992. He is admitted to practice before all the courts of the State of California, and all of the United States District Courts in California, and the United States Court of Appeals, Ninth Circuit.